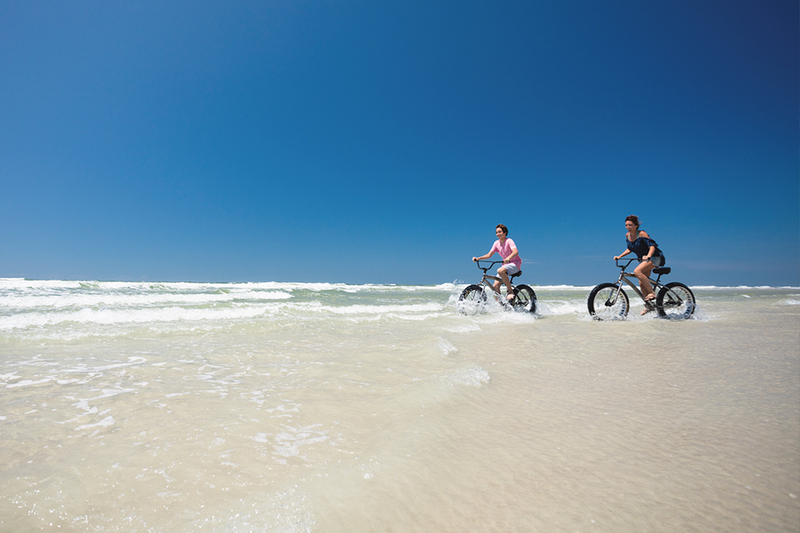 The New Smyrna Beach area is a seaside surf town rooted in local culture, art and also among one of the best beaches on the Atlantic Coast. It is an ideal venue for activities such as surfing, kayaking, world-class fishing, boating, river tours, museums, parks and more. 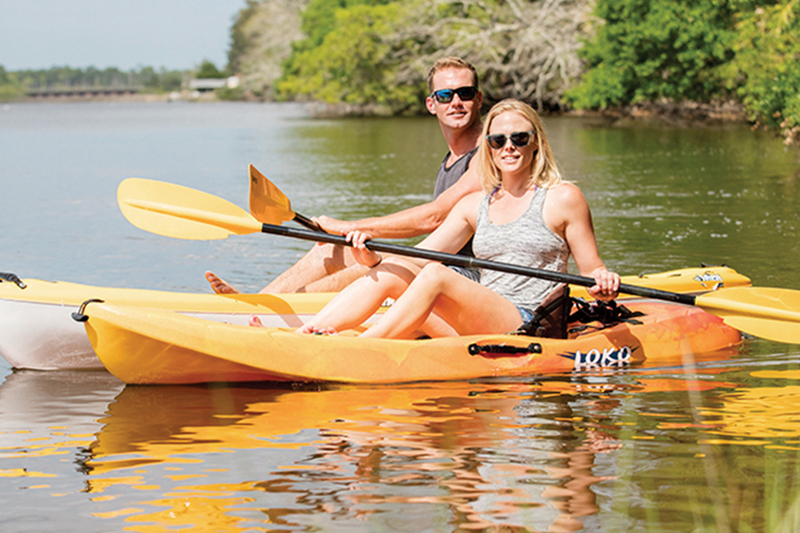 Individuals will appreciate the small beach town lifestyle through a variety of attractions, accommodations and restaurants as well as extra activities and events offered year-round. Visitors can enjoy culinary delights from fresh seafood to steaks and pasta on the waterfront, or under an umbrella at a sidewalk cafe. Shopping enthusiasts will enjoy a stroll down charming Canal Street and quaint Flagler Avenue. Colorful boutiques, unusual gifts, antique shops and restaurants make for a fun afternoon respite. At the end of the day, many retire to a charming bed and breakfast inn, family-size condominium or oceanfront hotel. 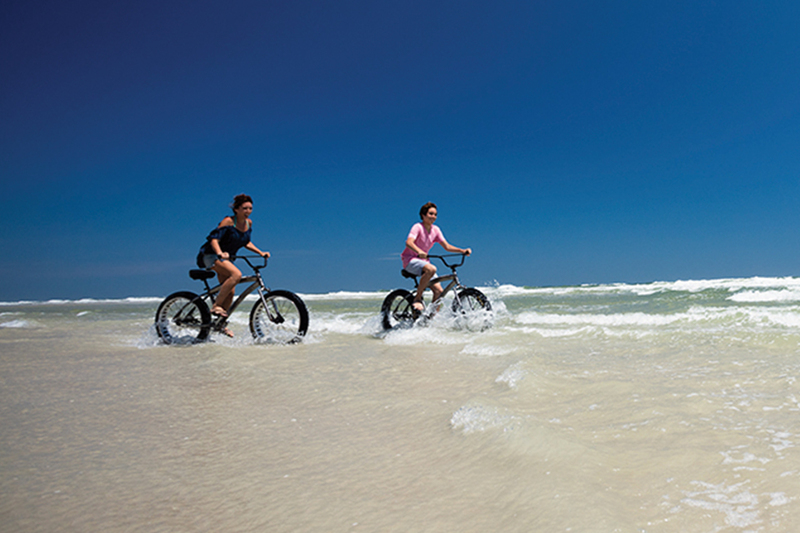 No matter how simple or eclectic your taste is, the New Smyrna Beach area has something for everyone. The New Smyrna Beach Area CVB represents the surrounding areas of New Smyrna Beach, Edgewater, Port Orange, Oak Hill and Osteen. The areas possess a distinct hometown quality reflected in cracker architecture, lush tropic landscape and community. Visitors can enjoy culinary delights from fresh seafood to steaks and pasta on the waterfront, or under an umbrella at a sidewalk cafe. At the end of the day, many retire to a charming bed and breakfast inn, family-size condominium or oceanfront hotel. You’ll also find that some of New Smyrna Beach is a quaint and quiet seaside community in the Greater New Smyrna Beach area and also among one of the best beaches on the Atlantic Coast. It is an ideal venue for activities such as surfing, kayaking, world-class fishing, boating and more. Year after year, Central Florida residents have voted New Smyrna Beach “Best Beach” in the Orlando Sentinel’s “Best Bets” competition. The best surfing across the eastern seaboard can be found here with rock ledges 4-5 miles offshore that make the wave breaks plentiful. 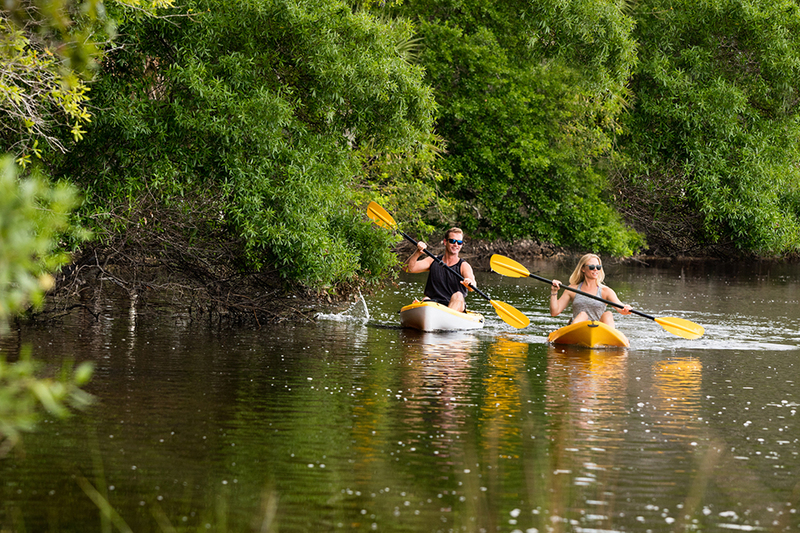 Kayak rentals and eco-guided tours are available for those who wish to paddle through the backwaters of Indian River which allow an up close and personal experience of the area’s wildlife and natural islands. 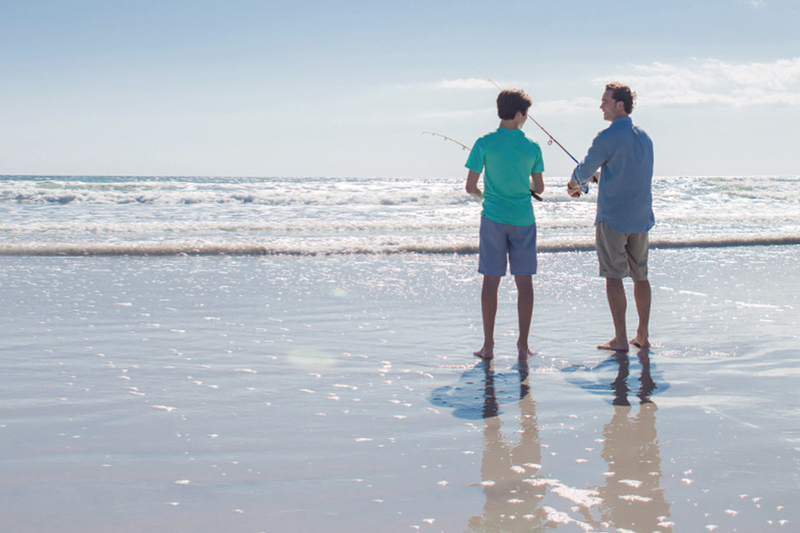 Individuals can surf fish, cast a line from under one of the bridges or public piers, fish the world-renowned waters of Mosquito Lagoon or charter a boat to go offshore. 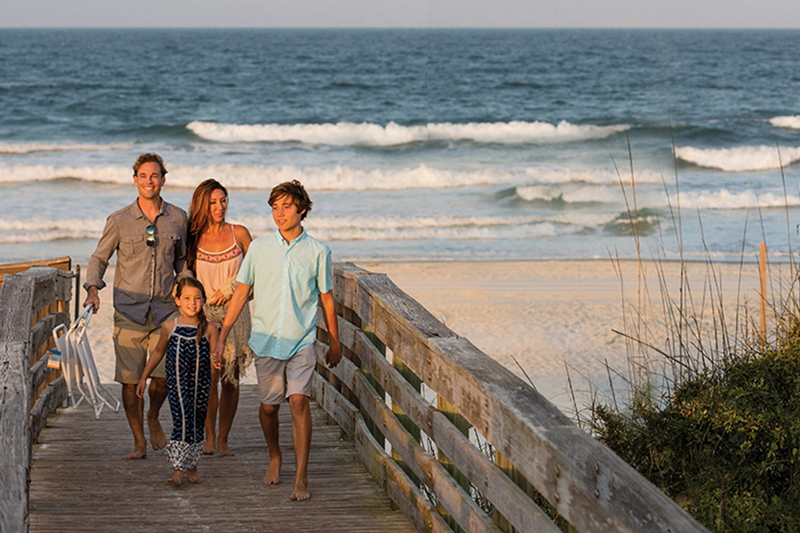 New Smyrna Beach is rooted in local culture and art. The unique arts town has the distinction of being included in the book, “The 100 Best Small Art Towns in America: Where to Discover Creative Communities, Fresh Air, and Affordable Living” by John Villani. New Smyrna Beach’s artistic spirit generates from annual art and music festivals, artist workshops and studios and local galleries. The world-renowned Atlantic Center for the Arts concentrates on the fields of composing, as well as visual and performing arts by attracting aspiring artists in many disciplines from across the country to learn from accomplished artists. The Greater New Smyrna Beach area also boasts numerous one-of-a-kind restaurants and a decades-old drug store soda fountain. Shopping enthusiasts will enjoy a stroll down charming Canal Street and quaint Flagler Avenue. Colorful boutiques, unusual gifts, antique shops and restaurants make for a fun afternoon respite. 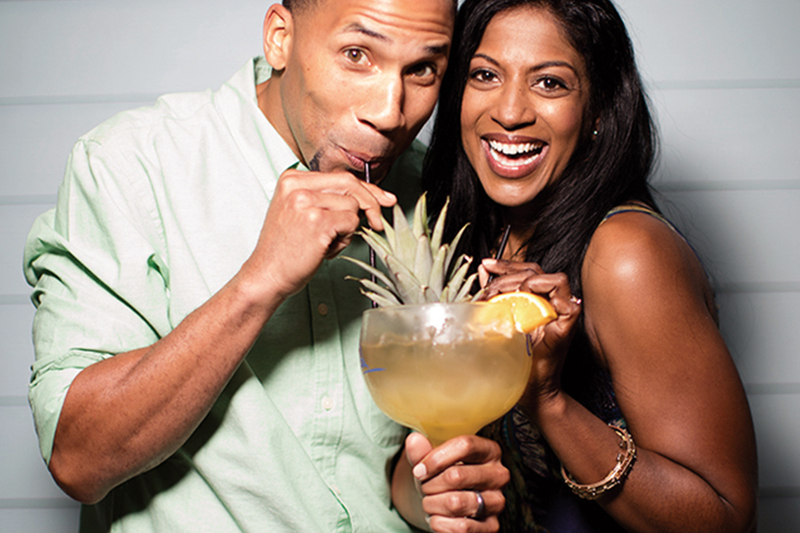 No matter how simple or eclectic your taste is, the New Smyrna Beach area has something for everyone.